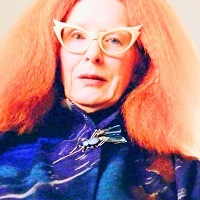 Myrtle Snow. . Images in the American Horror Story club tagged: photo american horror story ahs coven season 3 myrtle snow frances conroy icon.